Proud Members compare best practices with other members. Our process of comparing and ranking companies is like no other. We have over 30 years of data from thousands of businesses. Figure out your weaknesses and strengths and use that information to improve your company. Our Clients are the most customer oriented companies in North America. They are continuously working at improving their company in order to improve their already great customer service! Each company attends a 3.5 day meeting away from their business location every six months in order to review a peer company at their business location some where in North America. They also have their key people attend the meeting with them, depending on whether or not their company can deliver their high quality of service while they are out of town. This allows key members of their company to shadow another person who is doing their job at the host company. The meeting allows all participants the ability to compare Best Practices with other companies that are all in the same business, BUT are not geographic competitors. This allows all participants to engage in one-on-one discussions that they are able verify through out the process. The companies are all compared and ranked through business analytics handled and monitored by Business Networks. 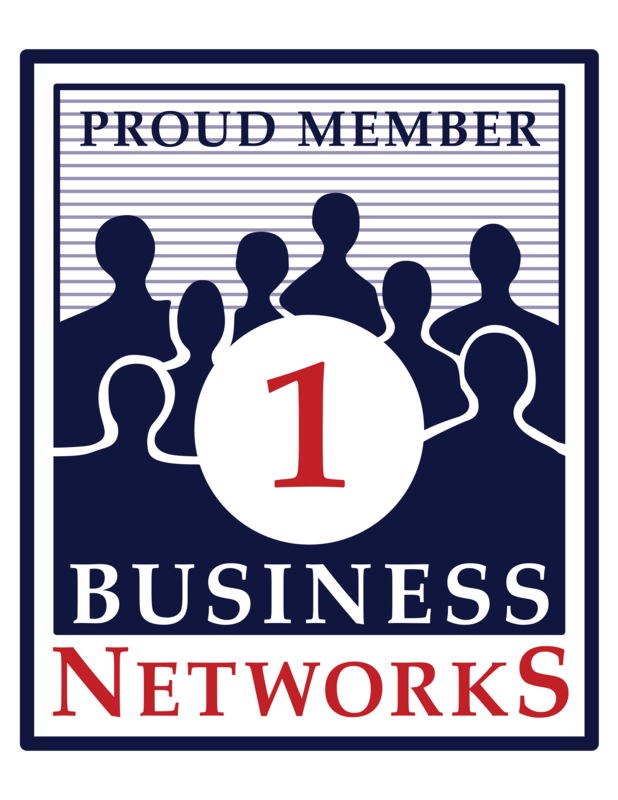 Business Networks has been collecting data since the 1980’s. This allows everyone to see who is the best and if they are not yet the best, they can see where and how they can improve their company! What Goes Into a BN Ranking?